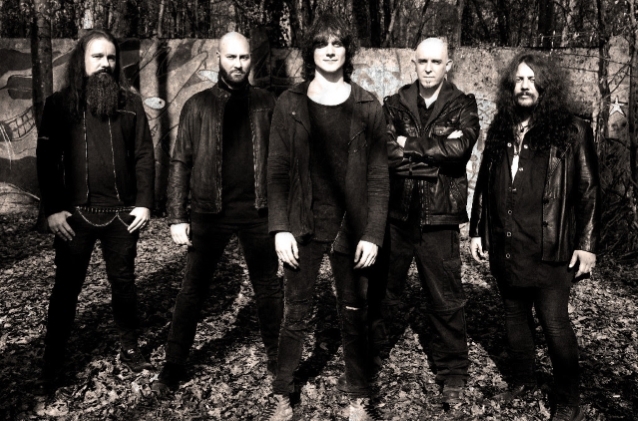 "First Under The Sun", the new video from SINBREED, the German power metal band featuring BLIND GUARDIAN drummer Frederik Ehmke and ex-VICIOUS RUMORS singer Nick Holleman, can be seen below. 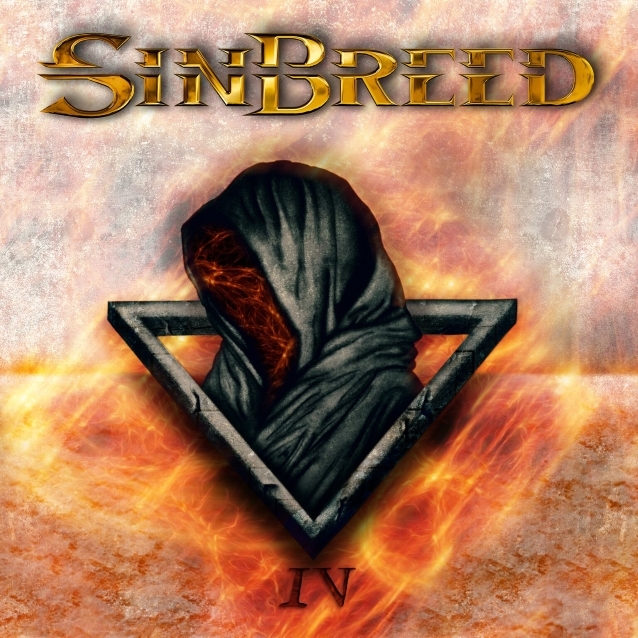 The track is taken from SINBREED's upcoming album, "IV", which will be released on November 23 via Massacre Records. 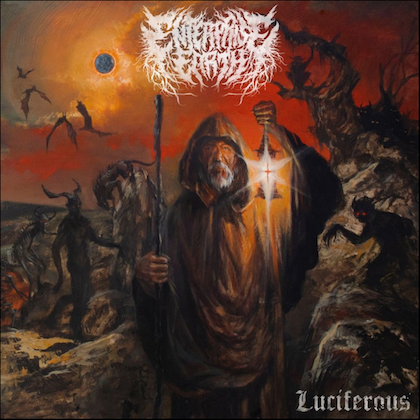 The disc was produced by Flo Laurin, mixed by Laurin and Markus Teske and mastered by Teske, all at Bazement Studios. 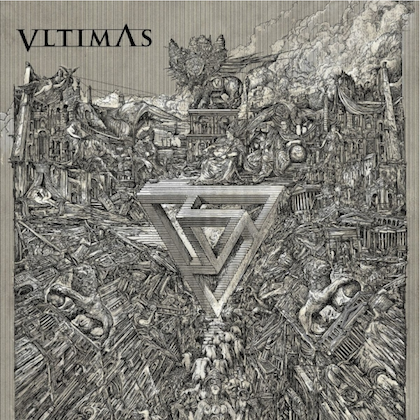 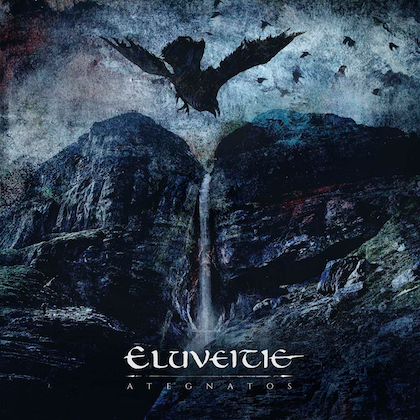 The album's cover artwork was created by Alexander Schulz.